Tobias Construction is dedicated to helpings its clientele attain their dreams, and an immaculate, intimately tailored residence carefully crafted by Tobias Construction is, for numerous satisfied customers, a realization that not only meets those dreams – but exceeds them beyond their wildest imagination. Josh Tobias has long been around the building industry, engaging in a variety of landscaping jobs with his brother’s company early in his career. He proceeded to complete Michigan State’s construction management program in 1991, and started his own firm immediately after. 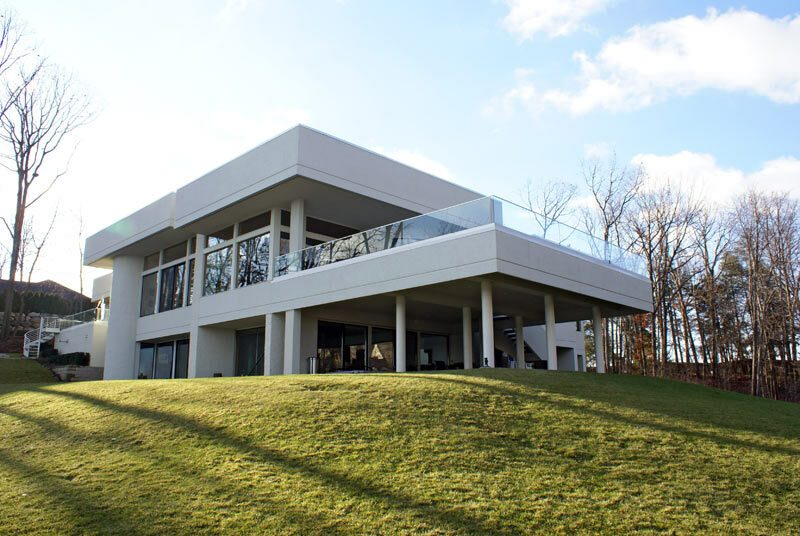 Tobias Construction has bui9lt an array of stunning houses over the ensuing years, but the firm does not just build impeccable custom homes, it also offers remodeling, commercial and, of course, landscaping services. 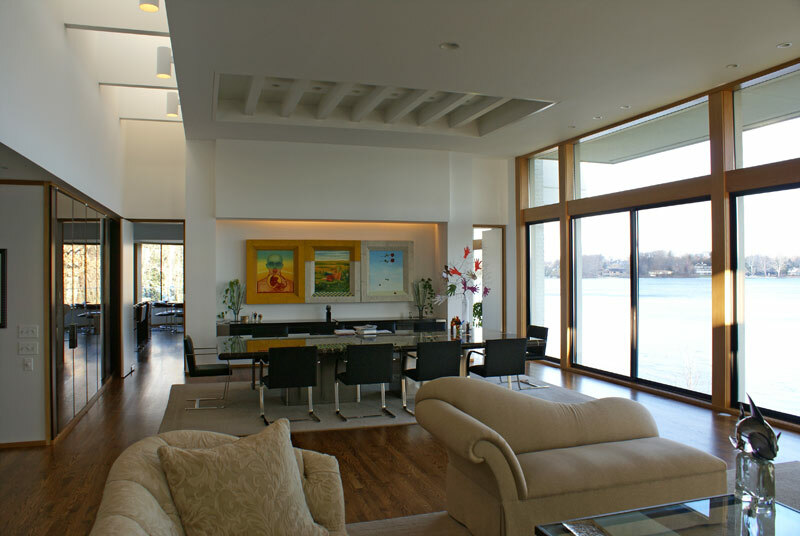 The company has worked with a number of different architects and designers over the years, many of whom have exceptionally different styles and approaches, which has mad Tobias Construction a multifaceted firm that can meet any requests. Working with numerous tradesmen over the years, Josh has assembled a close-knit group of craftsmen and subcontractors, who work will together, look out for each other and ensure that the building process moves along quickly and without glitches. Moreover, Josh runs Tobias Construction as an open-book builder with his homeowners, guaranteeing that clients know all possible options and the cost of each. The open-book approach combined with Josh’s adroit team of tradesmen provides clients with efficient, cost –effective results of the utmost quality. In addition to undertaking light commercial projects, like building shopping centers and restaurants, Tobias Construction does a number of interior build-outs, particularly in the downtown Lansing area, much of which is undergoing a renovation. Tobias Construction provides landscaping services with every home it builds as well, offering clients peace of mind that their builder is tackling the project from property line to property line and will be content only when the project is 100 percent complete. All rights reserved © 2019 Tobias Construction LLC.